Ikaruga is a vertical shooter developed by Treasure and released on Xbox Live Arcade April 9, 2008. The game is a port of the arcade original that was released 2001. It also received a Japan-only port to the Dreamcast and a much later port to the GameCube in the US. With so many versions, why should we be concerned about yet another one? The answer is simple – this is the definitive version of the game. 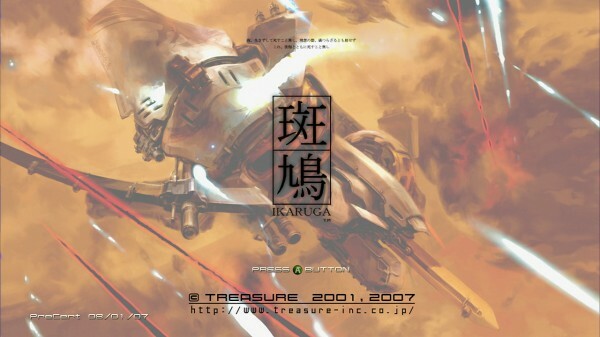 Ikaruga is largely considered to be the spiritual successor to Treasure’s previous shooting endeavor, Radiant Silvergun. In fact it’s easy to see bits and pieces of it throughout Ikaruga. 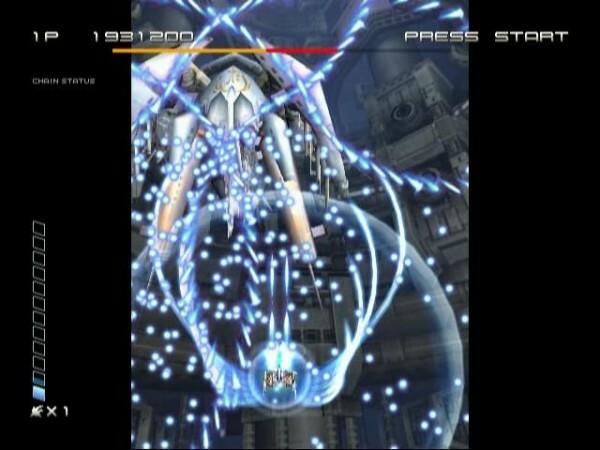 But while Radiant Silvergun took an over-the-top approach to the shooter, Ikaruga strips down all the mechanics to make one beautiful system that works seamlessly. Indeed, there are no power-ups, and both selectable ships behave identically. The only mechanism at your disposal is the “polarity” system. Essentially you can change the polarity of your ship between black and white. Enemies are one of the polarities and some bosses will change polarity. Bullets of the same polarity can be absorbed, while opposite polarity ordnance will destroy the ship. The caveat is that enemies can be defeated much faster if the player is the opposite polarity. This introduces an interesting risk/reward element when deciding which polarity to be at any given moment. The polarity system also heavily influences the scoring system. As any shooting fan knows, the scoring system constitutes the meat and potatoes of the game. Ikaruga’s scoring system is based on chaining and to score well you must memorize and use the right polarity at the right time. Sharp and Stylish Graphics – Players will immediately notice the stark black and white contrasts in this game. It’s an effect we have yet to see replicated in any game. The game runs smoothly with virtually no sign of slowdown. The bosses are huge and their animations are fluid. It provides a visual experience that should be enjoyed by all gamers at least once. Great Controls – No matter how good the concept for a game, it can’t work without sharp controls. There is no room to complain here as the ship navigates quickly and sharply when commanded. As an added bonus, the simple controls necessitate only three buttons: polarity shift, shoot, and bomb. Most players will be able to jump into the action almost immediately. Fast Pace action – For the most part this game is comprised of fast, edge-of-your-seat action. Level two is perhaps an exception but it has its own merits. Regardless, this game will satisfy the twitch action cravings of any player. 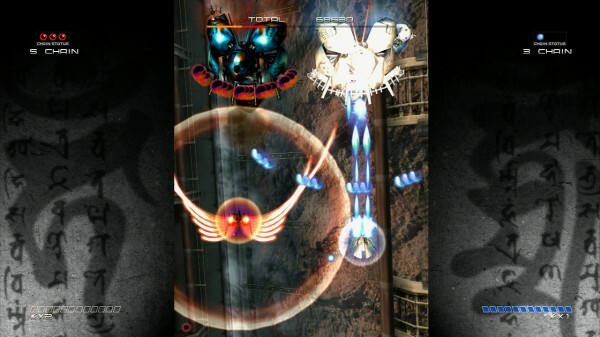 Deep scoring system – While the scoring system is often regarded as the most important aspect of a shooter, Ikaruga can easily be played with complete disregard to the system and still be a lot of fun. Nonetheless, it’s a beautiful thing to witness a long chain resulting in a huge score. Chaining is simple in theory; three enemies of the same polarity need to be destroyed, then another three and so on. The game is specifically set up to make this possible. But the means to do it aren’t always clear. It takes a lot of practice and research, but the rewards are quite satisfying. Leaderboards – It may sound odd but the leaderboards are one of the most important aspects of the game. Attached to the leaderboards the top players also post videos of their runs. For the first time ever it’s possible to study the best player’s moves in HD. Gone is the need to search YouTube for a random video or read a game FAQ. Multiplayer – The multiplayer in this game is well implemented from a technical perspective. There is no noticeable lag while playing online. The real problem is that this game just isn’t designed for multiplayer. The scoring system is too strict for two players to have any hope of scoring well without a ridiculous amount of practice. Also, the game becomes quite cramped at times for one ship and two makes it even worse. Players will find that they will often accidentally destroy their teammate. It’s a nice feature but the lack of balancing for a second player can be maddening. Sharp difficulty spike – Most folks realize that these shooters are designed to be hard, but Ikaruga throws you to the wolves pretty quickly. 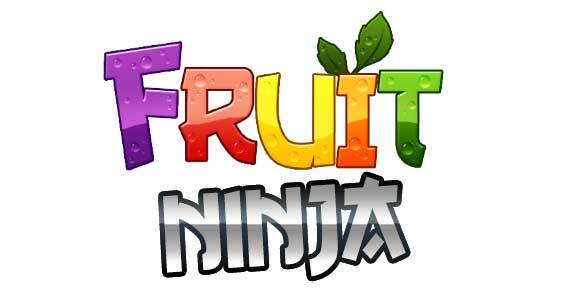 The first level is manageable with some practice but after that the difficulty skyrockets. Fortunately deaths never feel cheap, but the spike in difficulty will drive some players away. Less dodging, more shifting – Dodging as a game mechanic is more of a philosophical issue than anything. Ikaruga game revolves far more around absorbing incoming bullets by being the correct polarity and far less around dodging incoming bullets. It’s a big problem for some folks. Make no mistake, there’s plenty of dodging to be had. Some just disagree with this particular setup. Shooters of this type are certainly a niche genre. That being said this game has something to offer most any player who puts their hands on it. 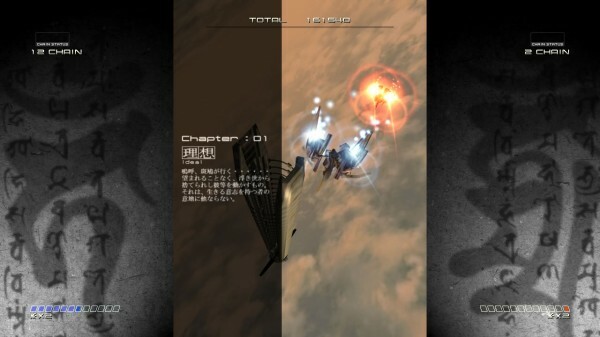 Ikaruga stands out though as a superb introductory shooter for those outside of the niche. It takes the basic elements of the genre then refines and simplifies them to make a superior shooter. Don’t let the difficulty scare you away; that’s truly a part of the experience. Ikaruga is bar-none the best shooting value you can get anywhere. At 800 points it’s a steal.